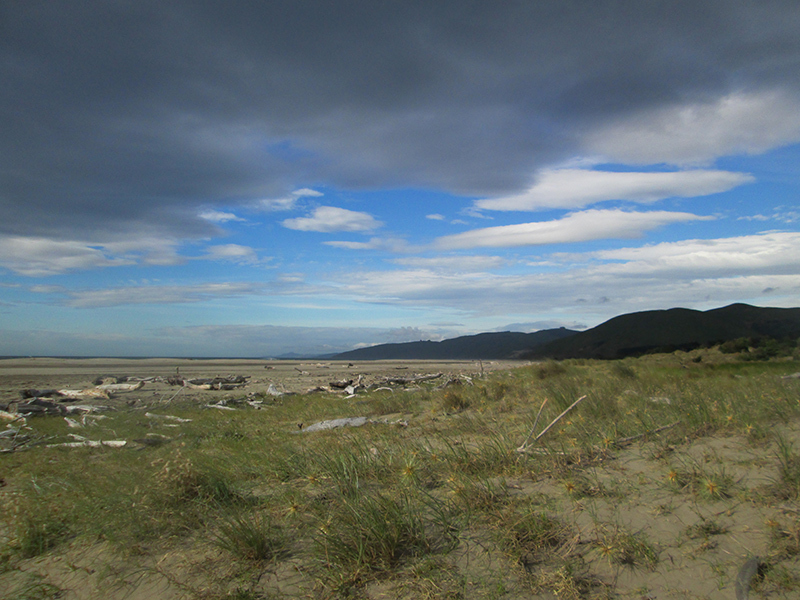 When we were looking to break the journey north from Wellington to Gisborne, I wanted to stop somewhere I'd never been before, Ideally somewhere on the coast. I found Herbertville on the map, and wondered why I had never heard of it. It is old New Zealand there, which is great when you are talking with people at the pub, but not so great when you look around. 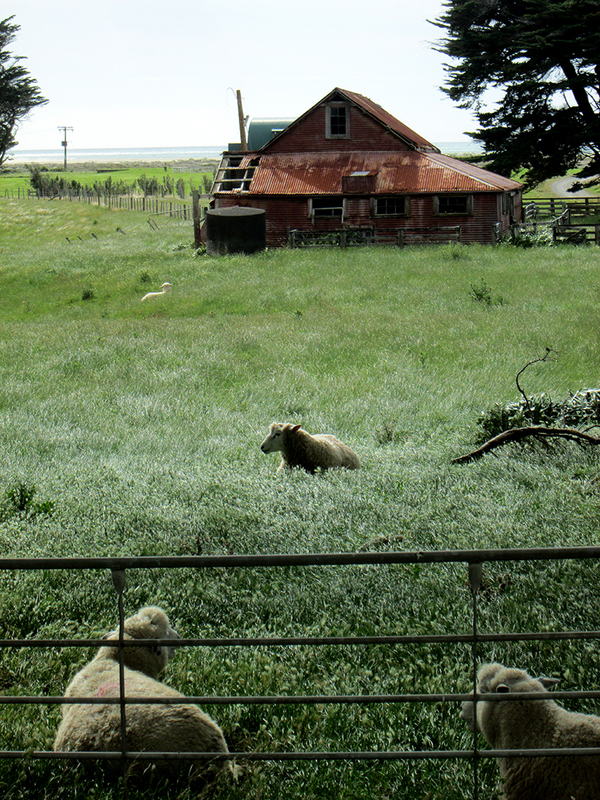 The Tararua countryside was in stark contrast to Marlborough Sounds where we had stayed before. It is scarred by intensive forestry with conifers and bare, eroded hillsides. The valleys are dotted with cattle standing about and shitting in the lifeless rivers. 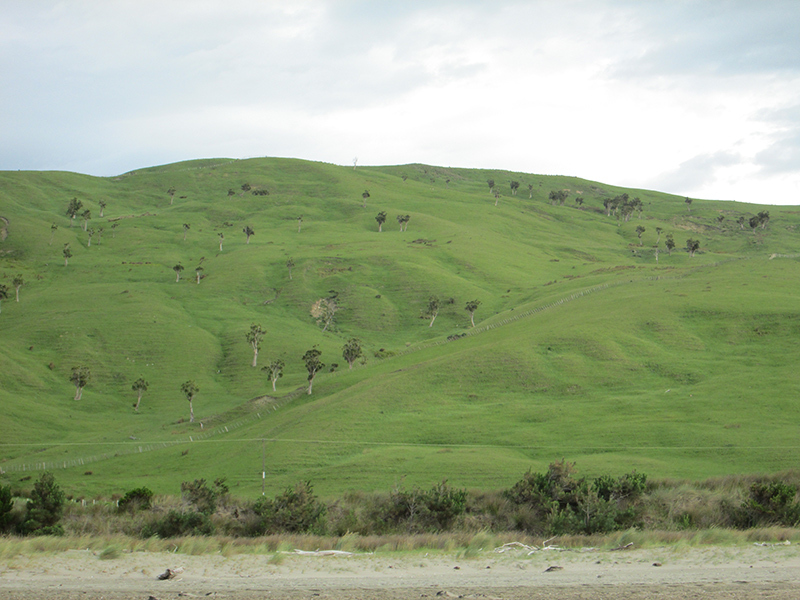 On the road from Dannevirke to Herbertville, we saw few native trees and fewer native birds. Herbertville is boatie heaven as the locals complain of being able to catch nothing but blue cod (something fishermen would love to be able to do near where we live). The campground is well equipped, but battles the prevailing wind. Our tent was buffeted despite having hedge windbreaks on three sides. And the sea looked too vicious to do more than dip your toes in. Please leave a comment if you have had a better experience of being in Herbertville!